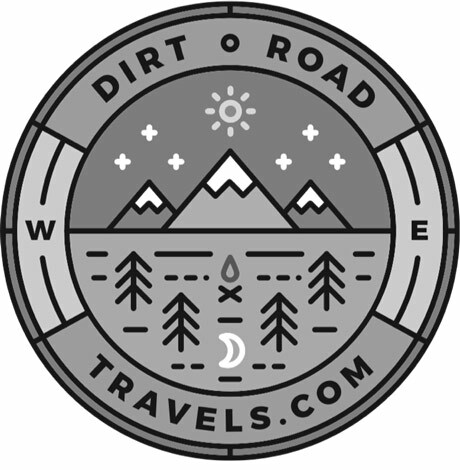 "Sacramento's got a great local beer scene. Capital Hop Shop just opened up down by the Memorial Auditorium and is great." 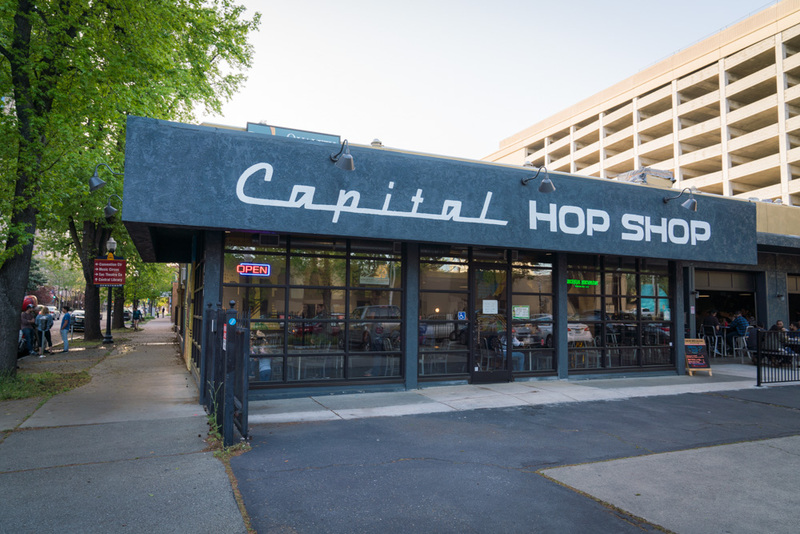 "The Capital Hop Shop is also located right on the grid in Downtown, and it's another cool spot to grab some beers, with a really good food menu."